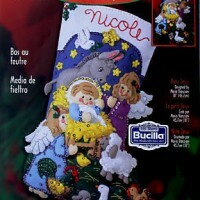 Bucilla “Glitzy Ornaments” 6 piece Felt Christmas Ornament Kit #86725. 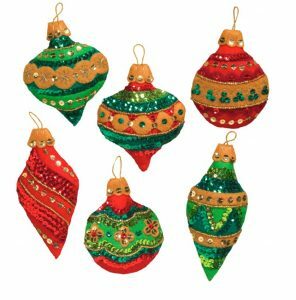 If you like lots of Bling at Christmas Time and have the patience to attach all the sequins in these designs you will love this new Glitzy Ornaments kit from Bucilla. This is the first kit since the Jeweled Ornaments kit that was released in 2013 to have this many sequins in the designs. 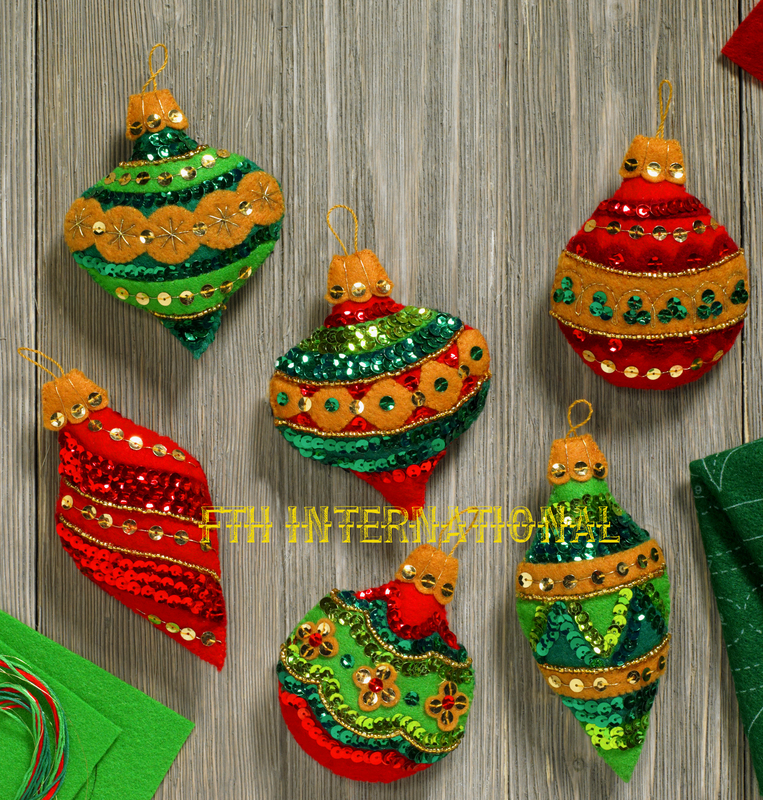 There are more than enough to create shiny glittering ornaments that are sure to brighten any spot in your home during the holiday season. 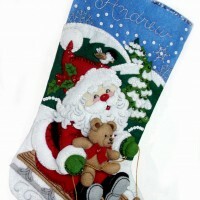 When finished, the ornaments will measure approximately 3 x 4 inches in size. 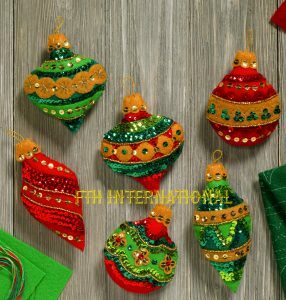 The bright colored felt and sparkling sequins that adorn these ornaments are sure to brighten your tree, gift packages or anything else you choose to decorate with them. 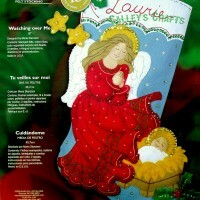 This kit contains everything you need to make 1 each of the 6 different ornaments shown in the pictures for a total of 6 ornaments.